Between 2014 & 2016, Leo Burtin developed and toured The Midnight Soup. 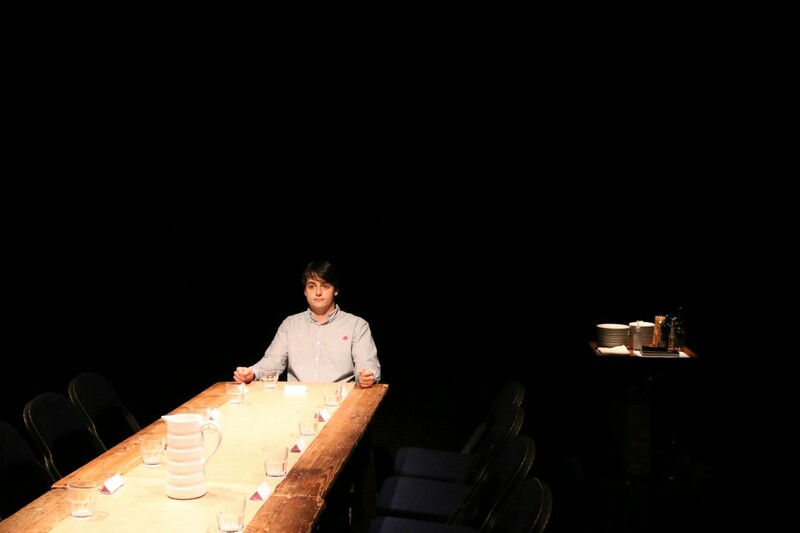 Part performance, part conversation and part cookery demonstration, the piece saw 12 audience members at a time prepare and share a meal while considering ideas of ageing, death and family. While the piece is no longer touring as a live work, it exists as a book containing the full text of the show, alongside some essays and creative responses to its creation and recipes to create your own version of The Midnight Soup. Join us to share lunch and get your own copy of the book at the special launch price of £5.